One afternoon I was eating an Oreo cookie and trying to decide which part I liked better, the cookie or the creme. It got me thinking, is one really better than the other? There is no simple approach to any question, only the perspective that we take when considering it. There is no right or wrong for this question; nor is there for any other question that our world is faced with today. You can argue for hours with someone that the cookie is better, but you will have a hard time proving it. An opinion can not be proved, nor disproved. It is only the conclusion one makes from looking at the world from their perspective. The best we can do is make a “T” chart filled with the pros and cons of each. 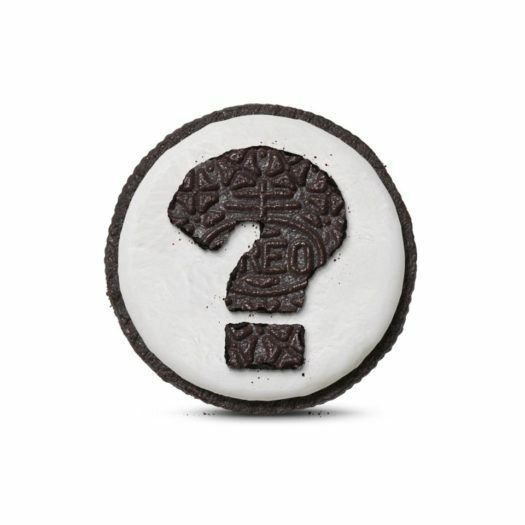 Is it the crunch of a chocolate cookie that gets you? Or is it the smooth creamy texture of the creme? How about the light vanilla taste or the rich, soothing chocolate? Either way, it probably has you coming back for more. Many people take a simple approach to controversial topics, believing in only right or wrong, but not everything is that cut and dry. Every perspective and opinion deserves to be heard and respected, because in the end it takes both the cookie and the creme to have an Oreo.